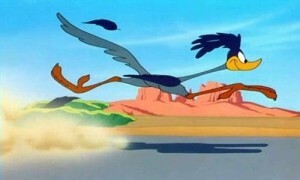 The first step is to work with your HR coordinator to complete the I-9. The hiring process cannot proceed until this document is completed. 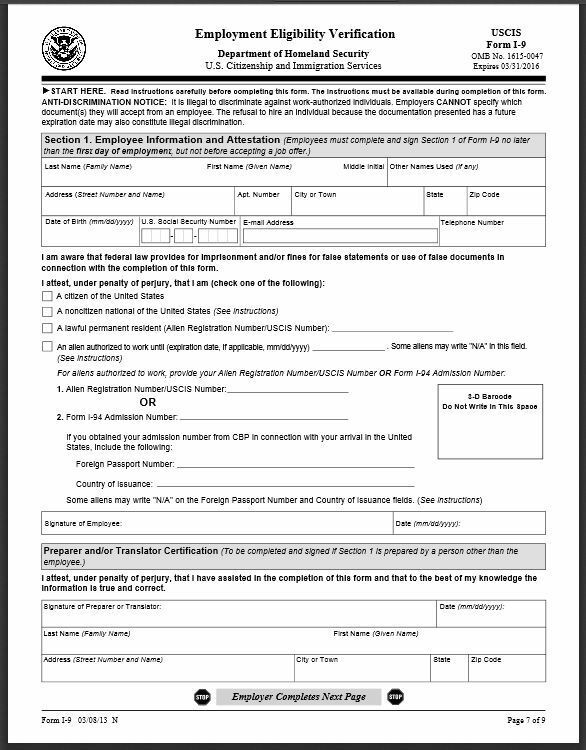 Per the U.S. government I-9 documentation: Employers must complete Form I-9 to document verification of the identity and employment authorization of each new employee (both citizen and noncitizen) hired after November 6, 1986, to work in the United States. Instructions for Employment Eligibility Verification may be found at https://www.uscis.gov/i-9. Prior to your start date, you will receive a packet of payroll paperwork from your HR coordinator that will include items such as the I-9 Employment Eligibility form, a federal and state tax form, a direct deposit form and other any other documentation you will need to complete as part of the on-boarding process. Please schedule a time to meet with your HR coordinator before your start date to ensure that the I-9 documentation is completed correctly and in a timely manner. This meeting is also a good time to return your other completed payroll documentation. As a supplement to any online resources and the Harvard Longwood Campus Orientation and Networking Event (see below), Harvard provides an orientation that is open to all staff members. At orientation you will learn about Harvard’s benefits, services and perks, along with the structure and culture of the University. Orientation is also a great opportunity to ask questions and meet other new employees. You should attend a session within your first few weeks. Day and Time: New Employee Orientation sessions for all University employees are held three to four Mondays each month in Cambridge. Sessions run from 9:00 a.m. to 12:30 p.m. A continental breakfast is available at 8:45 a.m.
Place: Room 3318 at the Center for Workplace Development (CWD) located on the third floor of 124 Mt Auburn Street, close to Harvard Square. Walking and driving directions are available here. Note that advanced registration is required. Please follow Register for Cambridge Orientation to register for the Cambridge New Employee Orientation. From there, you’ll click on the session you want to register for and be brought to the corresponding registration page on Eventzilla to enter your contact information. Confirmation Notice: CWD will send an email to you (using the address provided in the registration request) to confirm the date of the orientation session you’ve been registered for. While CWD will do everything it can to accommodate first choices, please understand that space is limited and spots fill up quickly. Questions about the Cambridge orientation? Feel free to contact CWD at 617-495-4895 or training@harvard.edu with any other questions. Your HMS Human Resources Office is also available to answer questions. Make a note to register for the HLC Orientation and Networking Event that takes place on campus once a month from 9:30 a.m. to 12:00 p.m. Check in begins at 9:15 a.m., so please be sure to arrive early. This event will introduce you to some of the resources here on the HLC campus, discuss training and development opportunities, and encourage networking with fellow colleagues within the community. Snacks and beverages will be provided. You will be able to register for the event in the Harvard Training Portal, which you will have access to after your first day. Click here for upcoming dates, locations, and the registration process. Please be sure to have a discussion with your supervisor/hiring manager/department administrator or your recruiter before your start date regarding the details of your first day. He or she will be able to speak with you regarding attire, start time and location, parking and/or bike cage information (if applicable), accepted practices for decorating workspace, and a first day schedule. Make sure that your supervisor/hiring manager is aware of your Cambridge orientation and HLC Orientation and Networking Event date. Please refer to your offer letter for information regarding your supervisor or hiring manager. If your scheduled start date changes from the one listed in your offer letter or if you have any questions about who you should speak with, please contact your HR coordinator immediately. Most HMS administrative and support staff are paid on a biweekly schedule. 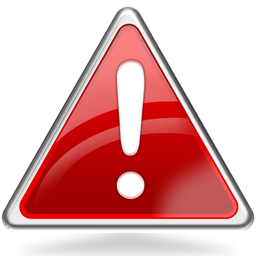 Parking is very limited in the Longwood Medical and Academic area (LMA), and parking spaces are based on availability. Below, please find several resources to help you determine the best way to get here. MASCO is a nonprofit organization dedicated to enhancing Boston’s LMA area for the benefit of those who live, work, study, or receive care in the area. 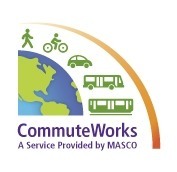 CommuteWorks is a benefit offered to members of MASCO institutions. CommuteWorks/MASCO offer resources such as those below. To learn more about the services and resources MASCO provides to the community click here. Need further assistance commuting to the area? Harvard’s Commute Planning page offers suggested routes and services based on start and end destination addresses. Parking Passes: You will not be able to get an official parking pass until you have your Harvard ID. For your first few days of work, if you are planning on getting a pass, it’ s possible to get temporary parking access with the approval of your department. Please work with your supervisor/hiring manager/department administrator on the details. The Longwood Medical Area (LMA), located near Fenway Park, is a flourishing community of students, administrative professionals and healthcare professionals. Consisting of the Harvard Longwood Campus (Harvard T.H. 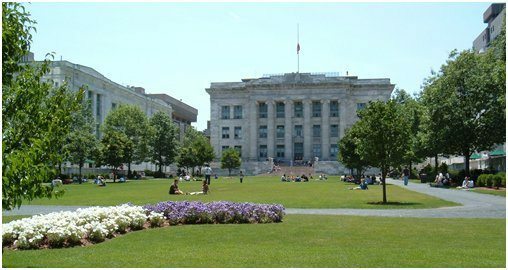 Chan School of Public Health, Harvard School of Dental Medicine and Harvard Medical School), the area also serves as home to several Harvard affiliated medical, academic and research facilities. Among these facilities are the Beth Israel Deaconess Medical Center, Boston Children’s Hospital, Brigham and Women’s Hospital, Dana-Farber Cancer Institute, Joslin Diabetes Center, and the Wyss Institute for Biologically Inspired Engineering at Harvard University. The area also includes several restaurants, retail venues and museums. For an interactive map of Longwood that includes transportation and a complete list of places to eat and stay, please view the area map found on MASCO’s website. You can find an interactive map of HMS here. For a map of HMS and the Longwood area, click here. For more information about the Longwood neighborhood, including attractions and things to do, please click here. Harvard University Employees Credit Union (HUECU) – Longwood Branch located in the Kresge Bldg. 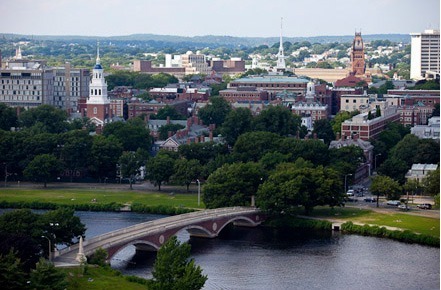 The Harvard University Employees Credit Union (HUECU) offers financial services exclusively designed for the Harvard community – including the staff, students and alumni of Harvard University, Harvard teaching hospitals and other affiliated organizations. Products and services include Home Loans, Student Consolidation Loans, Credit Cards, Checking Accounts and financial guidance tools. As you transition into your new positions know that HUECU is a benefit available to you and dedicated to your financial well-being. Please visit HUECU.org for information. Click below for more restaurants and coffee locations in Longwood. If you are new to the area and looking for housing, as stated on it’s website, Harvard University Housing (HUH) offers a broad range of housing and real estate services to the University’s graduate students, faculty, and employees. Click here for more information about Harvard’s Real Estate Advantage Program and here for preferred mortgage lenders. If you are looking for rentals around the Boston area, visit The Off-Campus Housing Service for the Harvard Community. Per the website, Harvard University Housing has engaged Off Campus Partners to create an apartment rental listing site for Harvard University Affiliates. View maps, photos, and more. 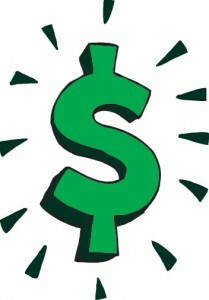 You are invited to post a listing for a small fee or search the site for free. There is also a free roommate matching section. WANT TO SEE AND LEARN MORE ABOUT HARVARD UNIVERSITY?